A free Oct. 25 webinar will explore the experience of women and minorities in highway construction and related trades through a review of the latest industry research. The research pinpoints issues that specifically affect women on the job site. 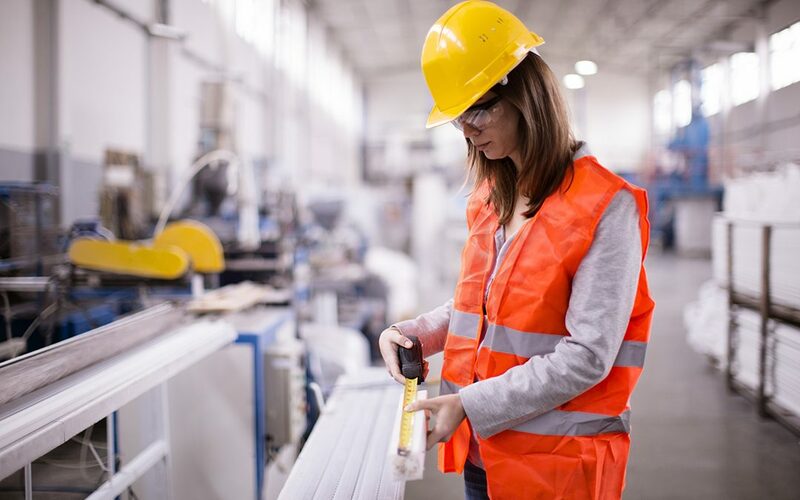 Webinar speakers will describe how the research shaped pilot programs in Oregon and Washington to foster respectful workplaces, and to improve health and safety for women in the trades. Speakers include Maura Kelly, associate professor of sociology at Portland State University; Lea Hegge, vice president of programs at Alteristic; Hannah Curtis, research coordinator at the University of Washington Department of Environmental and Occupational Health Sciences; and Jo Scherer, co-chair of Washington Women in Trades. Register for “Respectful Workplaces and Health & Safety Empowerment for Women in Highway Construction Jobs,” which begins at 1 p.m. Eastern. The webinar is co-sponsored by the U.S. Department of Labor Women’s Bureau Denver Office, the West Region Transportation Workforce Center at Montana State University, and the National Network for the Transportation Workforce (NNTW).